Deep oxblood and jet black combine to create a stunningly result in this shirting from Japan. 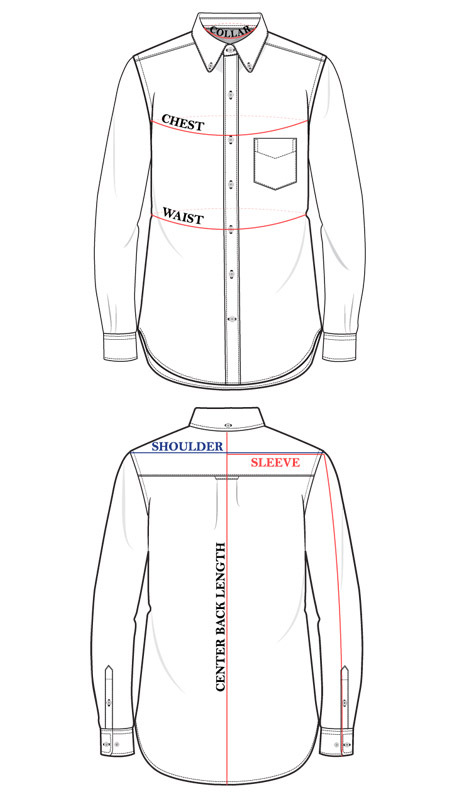 Typically, shirting combines colors in the form of a pattern. Maybe it's a classic Gingham or Plaid. This shirt does things differently and the result is simply beautiful. It starts with a richly colored oxblood warp. It's a color that truly glows. The weft, is a pure jet black. This serves to create a dark shadow beneath the bright top surface which lends a level complexity and depth that's very new. Add to that one of the most softly brushed surfaces and you truly have it all: wondeful style and incredible comfort.